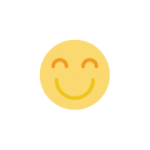 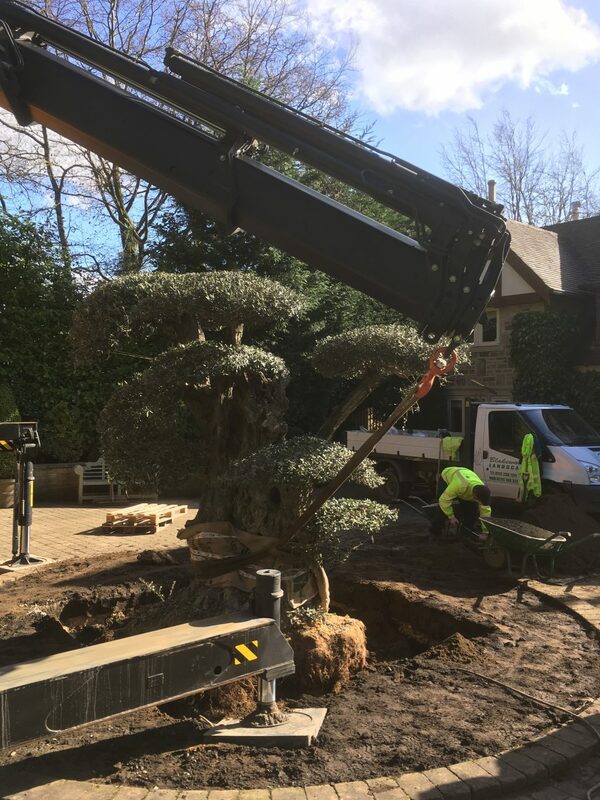 All our staff are highly skilled and accustomed to the needs of all our customers. 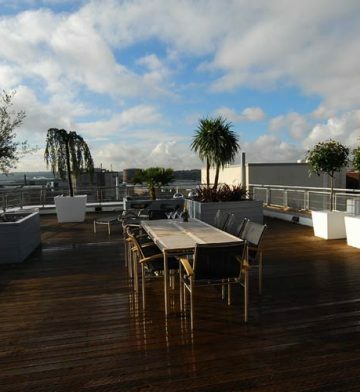 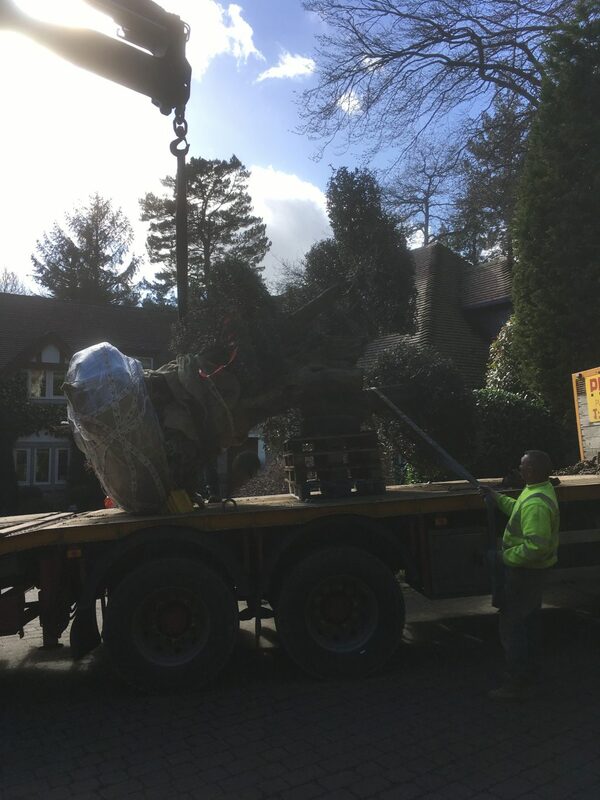 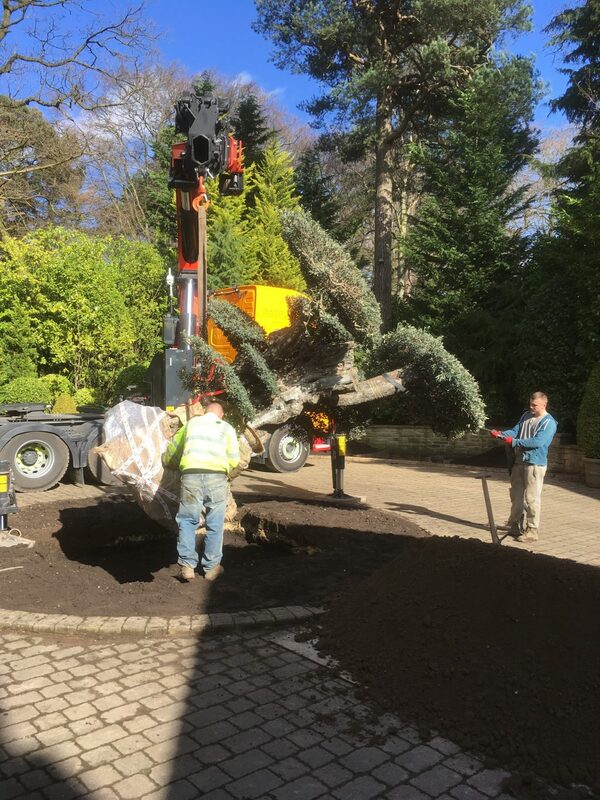 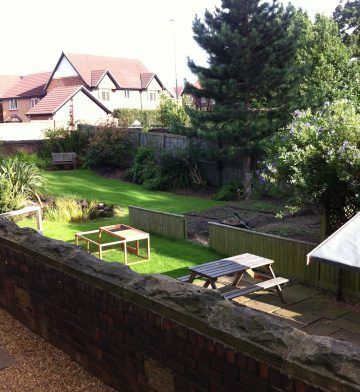 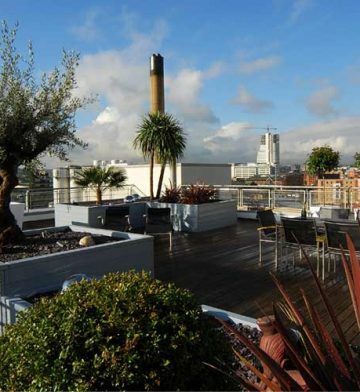 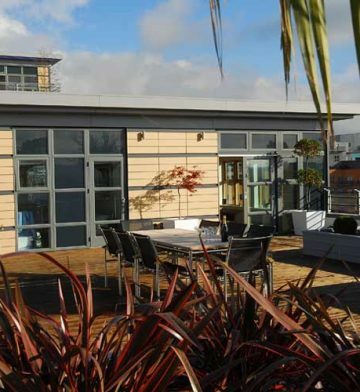 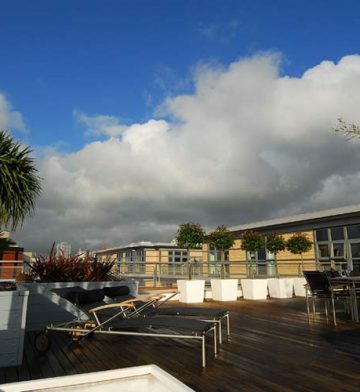 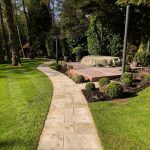 We offer a full range of work and cover all landscaping industry sectors. 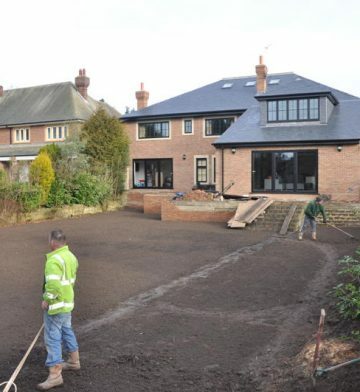 All our customers give us 100% for customer satisfaction, for the work we carry out. 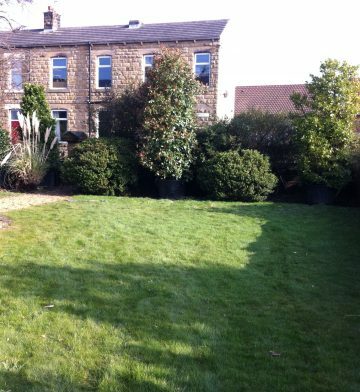 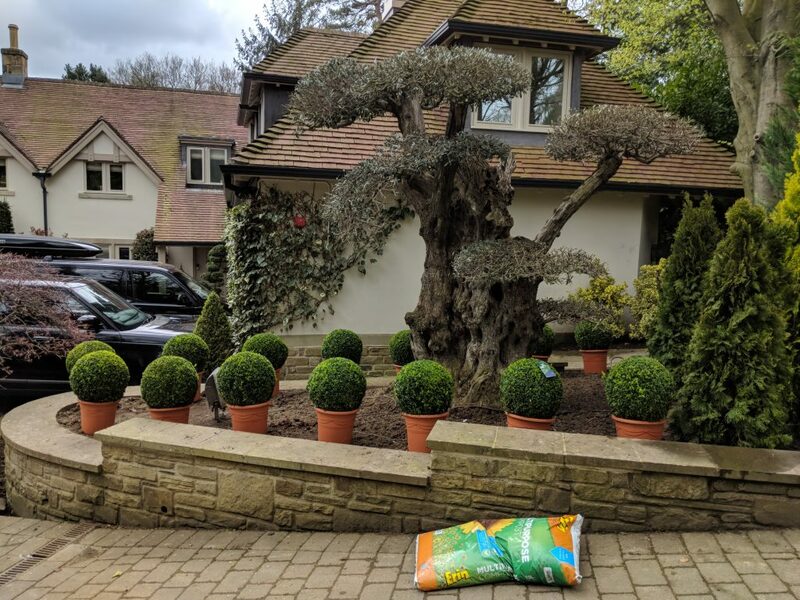 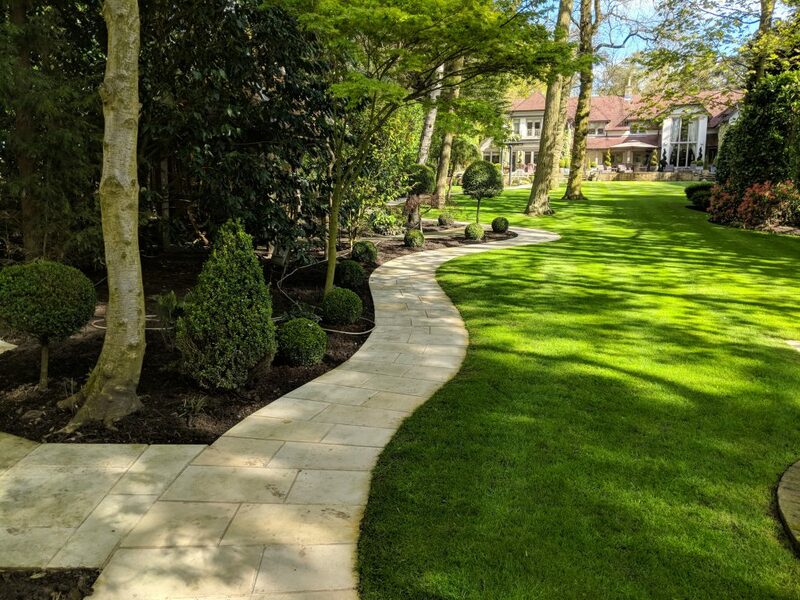 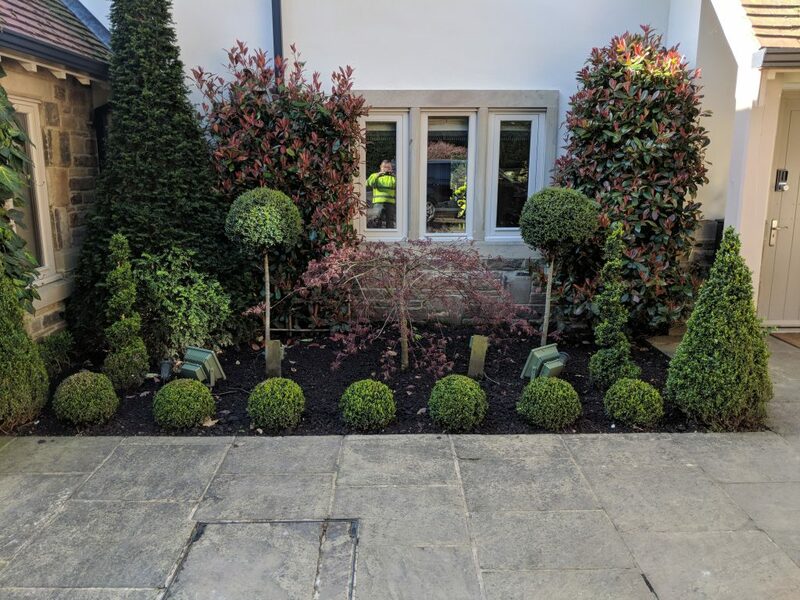 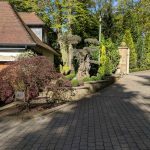 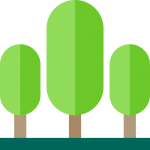 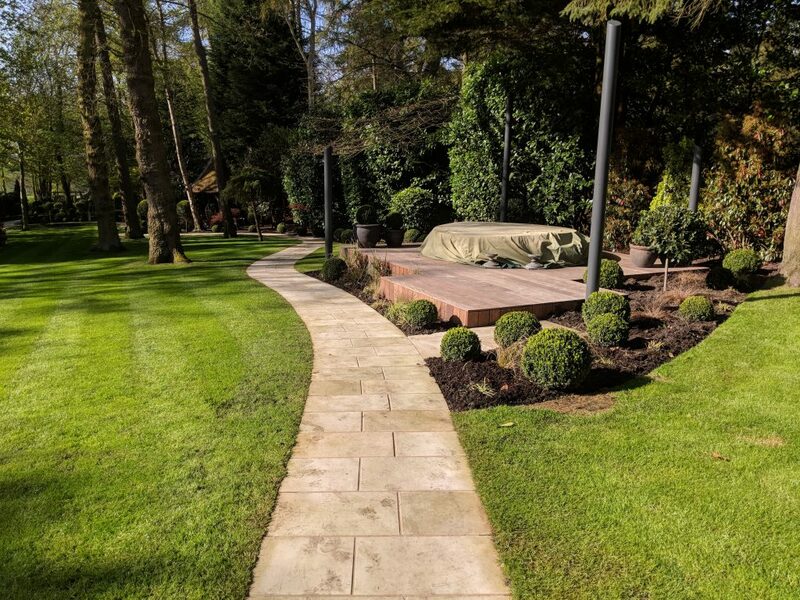 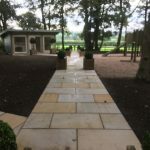 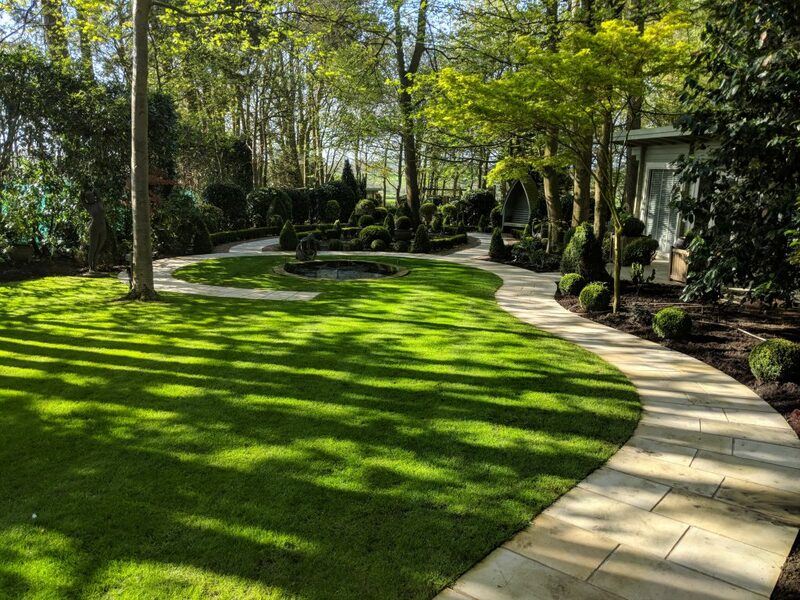 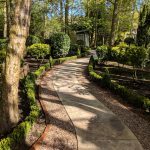 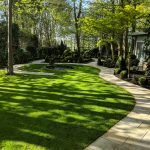 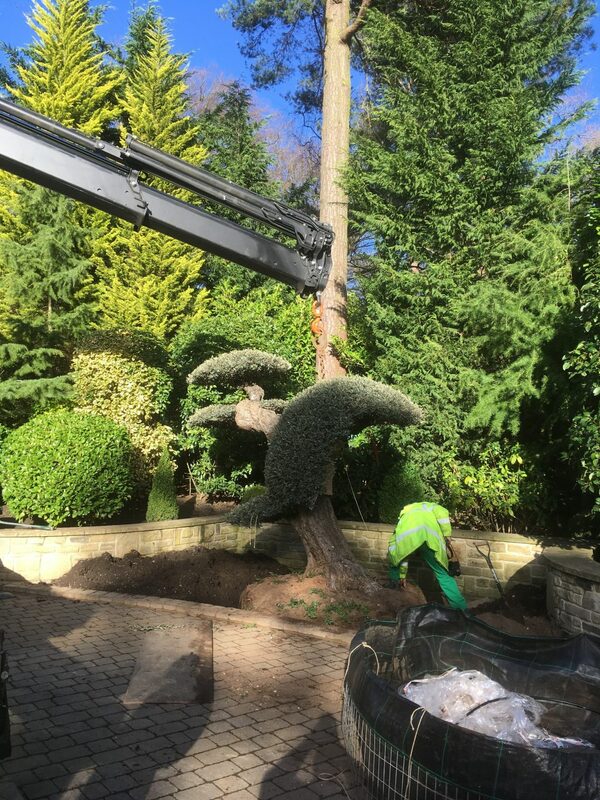 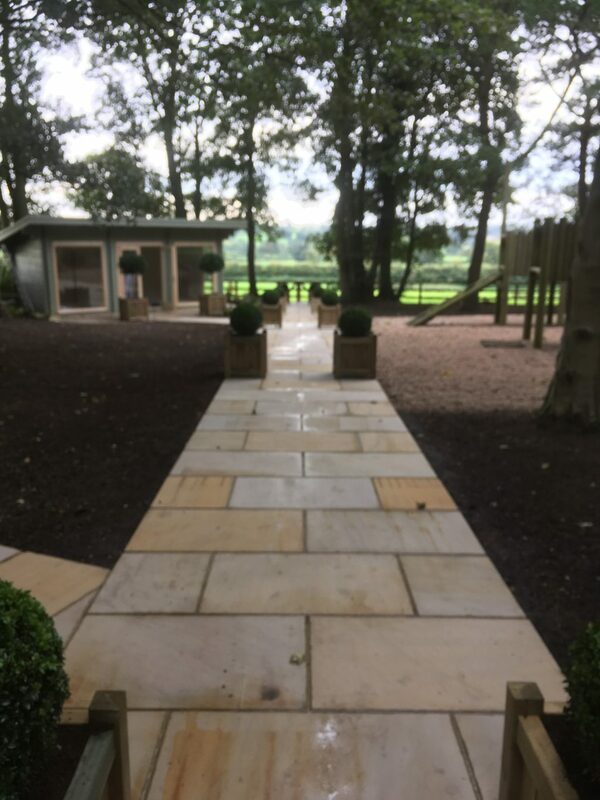 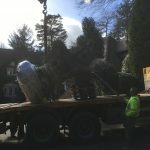 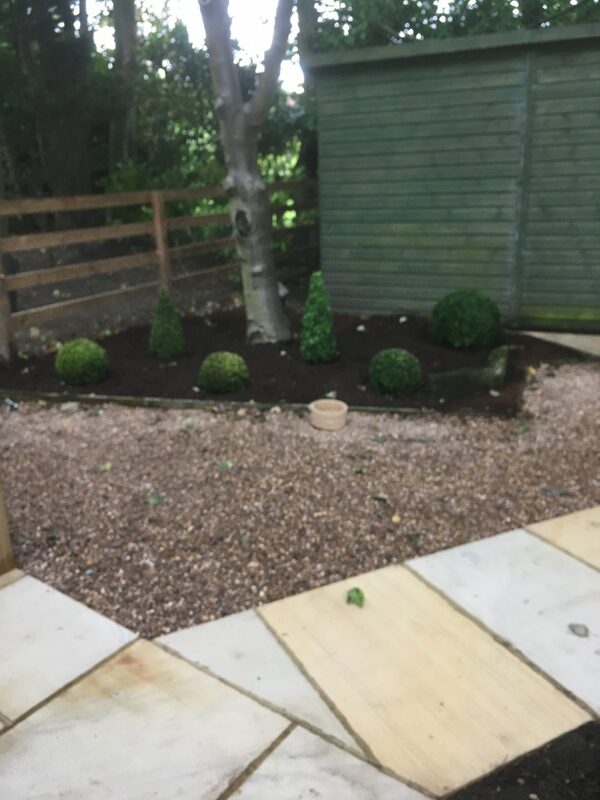 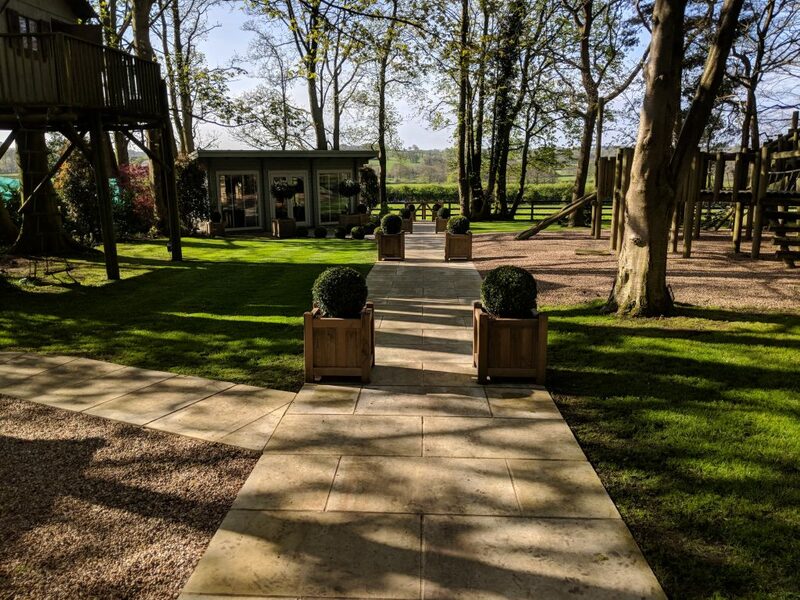 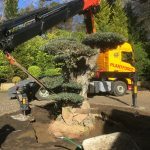 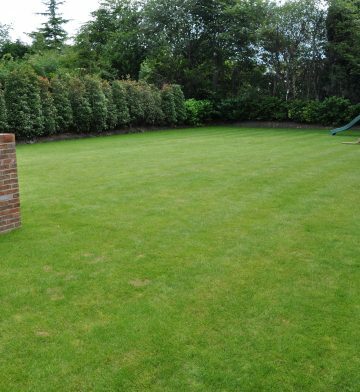 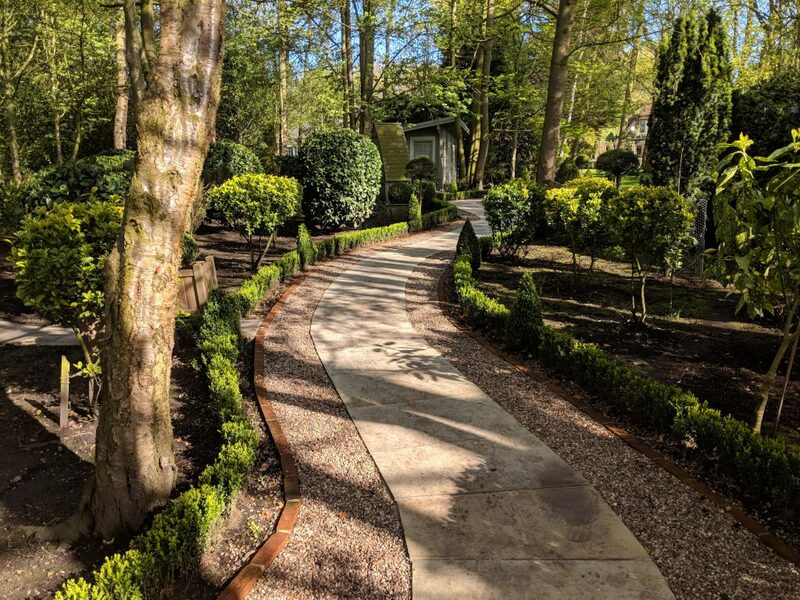 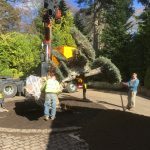 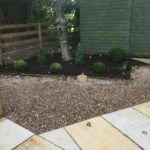 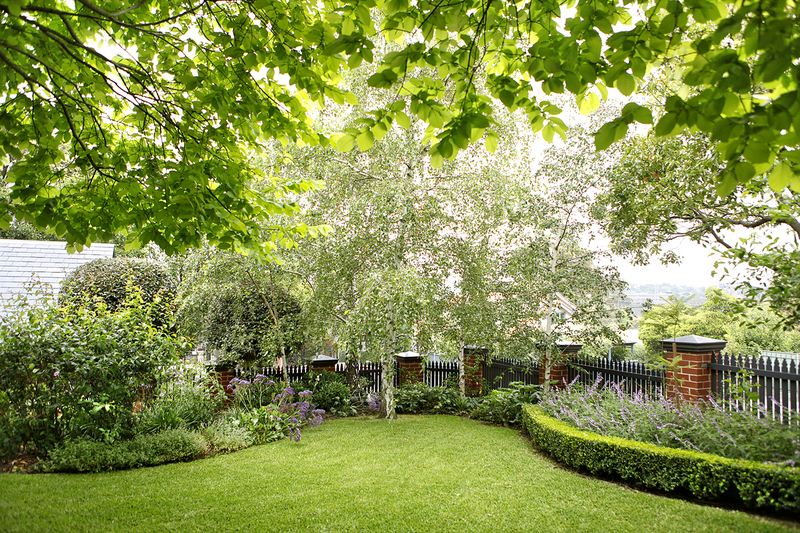 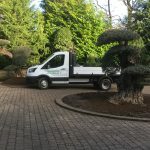 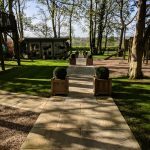 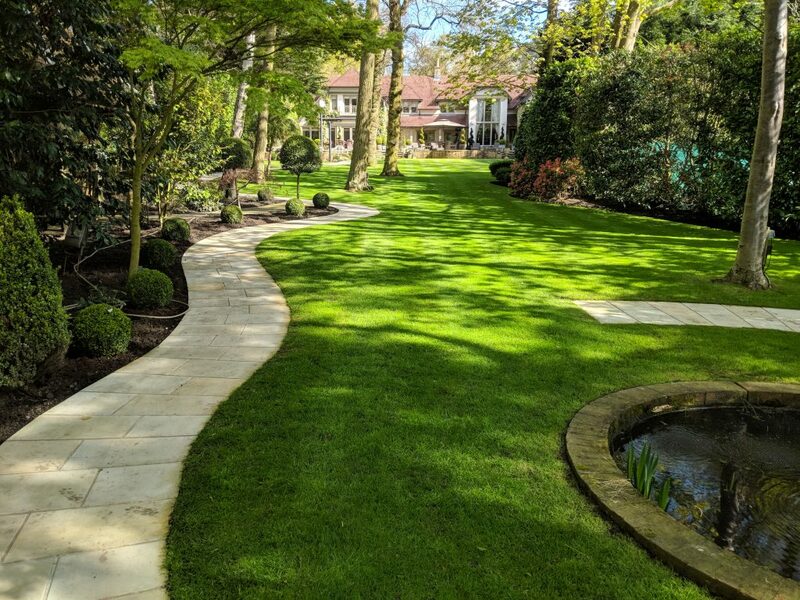 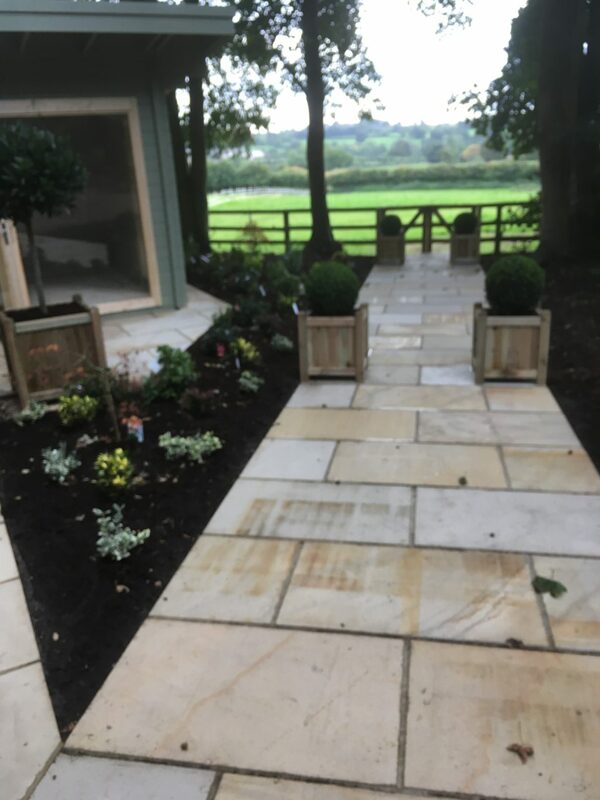 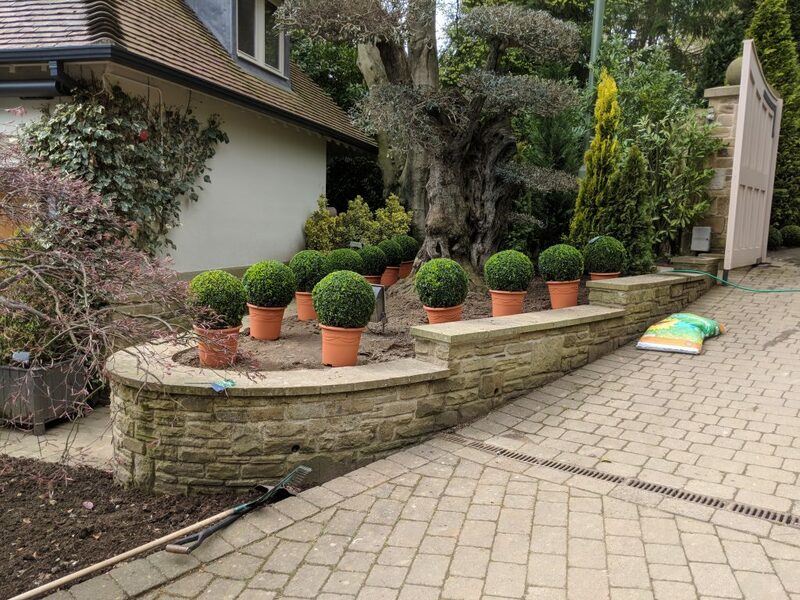 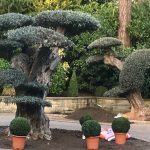 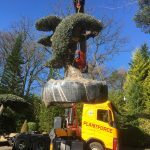 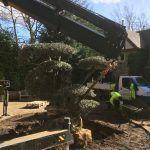 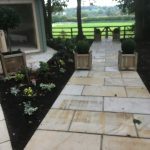 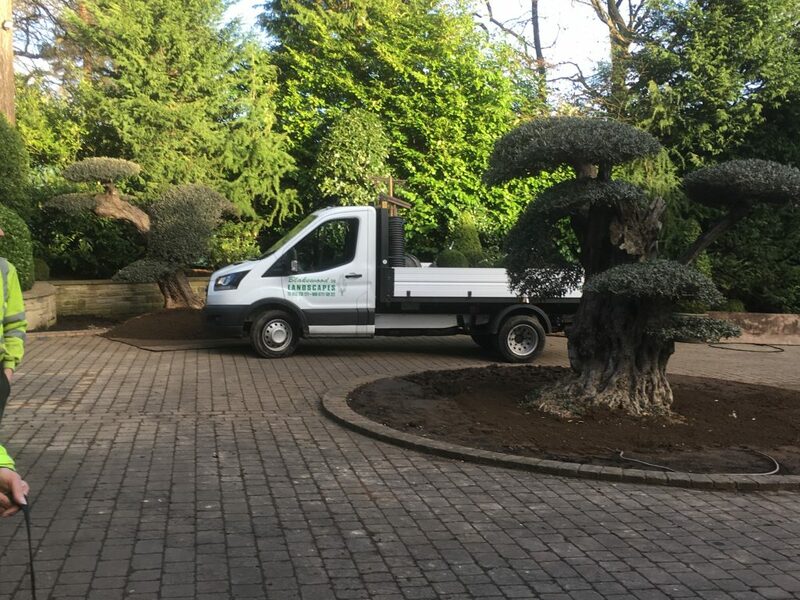 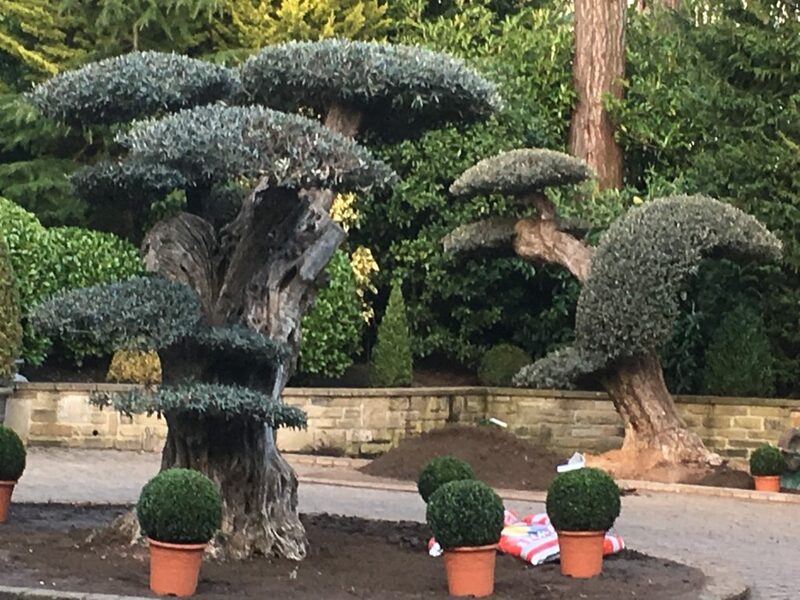 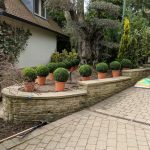 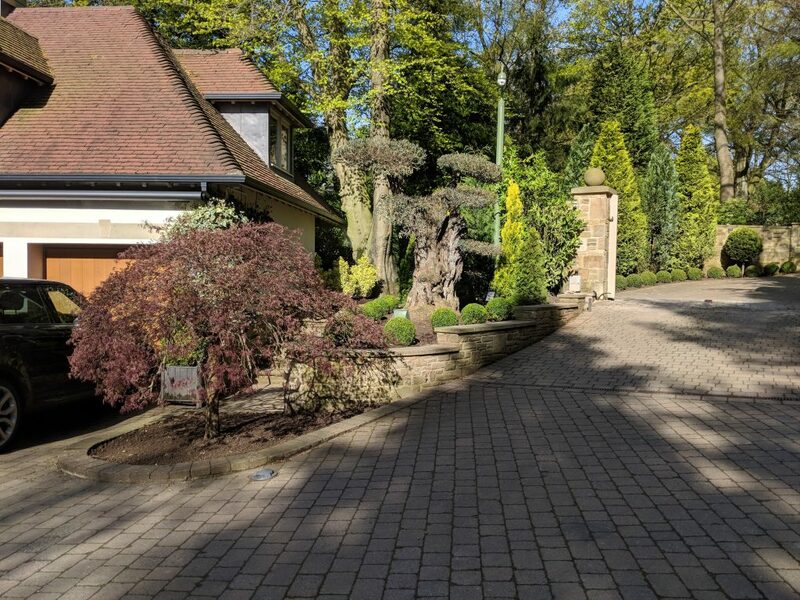 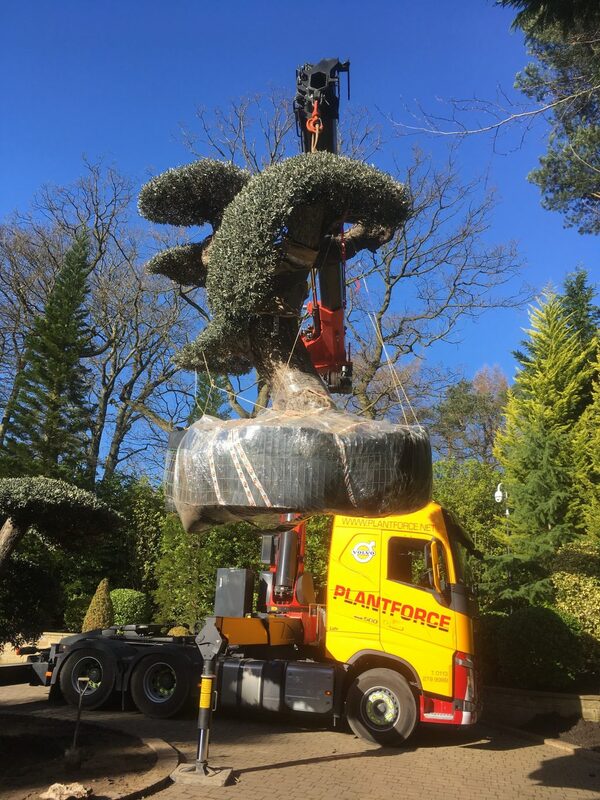 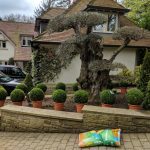 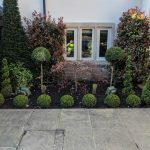 We are a professional landscape company established in Leeds since 1995 with over 30 years of experience in landscaping gardening. 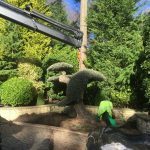 We offer a full range of work and cover all industry sectors. 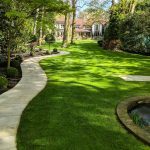 Our Work has been featured in various publications including Yorkshire Life. 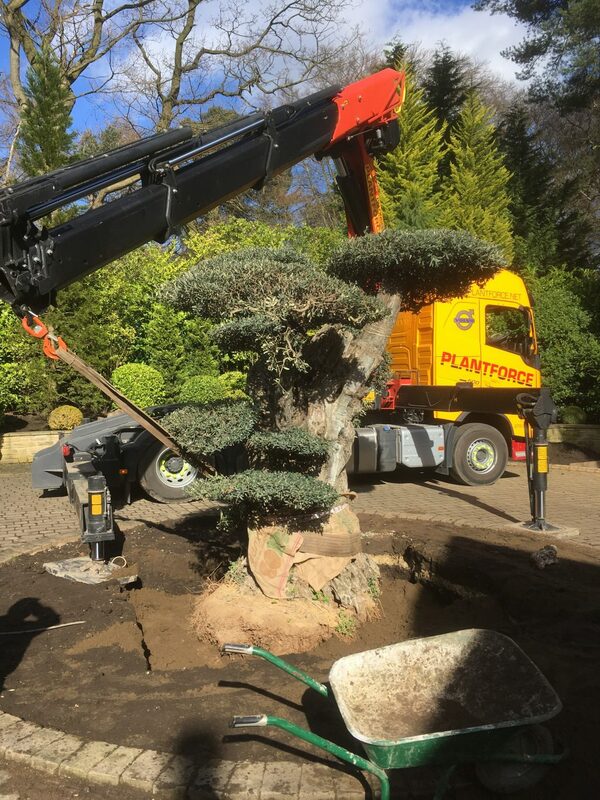 Blakewood Landscapes has three maintenance crews and two developements crews that undertake our work. 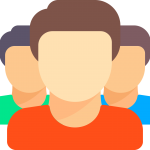 The majority of the employees have been with the company for many years. 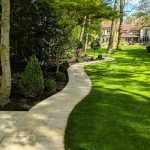 All of Blakewood Landscapes employees are responsible, dependable and they put a lot of pride in their work.